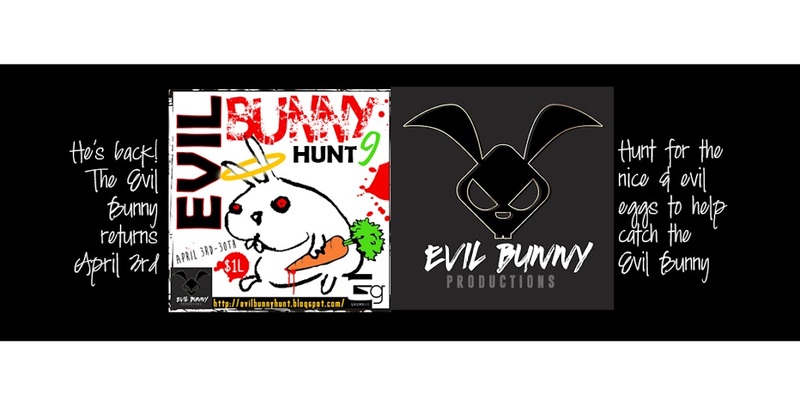 The Evil Bunny Hunt 9: THAT STUPID CUPID IS BACK AT MIDNIGHT! THAT STUPID CUPID IS BACK AT MIDNIGHT! That cupid, he is SOOOO stupid! Throwing arrow around, trying to play match maker and making a damn mess! At midnight he'll be back at it and he needs to be stopped! 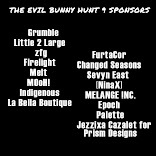 It's up to you to hunt him down and get those AMAZING designer gifts! Find that stupid cupid and help stop the love carnage, and get yourself some SWEET loot on the way!